and dinner every night, including for groups, functions and special events. Located in the heart of the historic Rocks precinct, just a short stroll from Circular Quay, this heritage listed building was formerly one of the oldest open air butchers in Sydney. 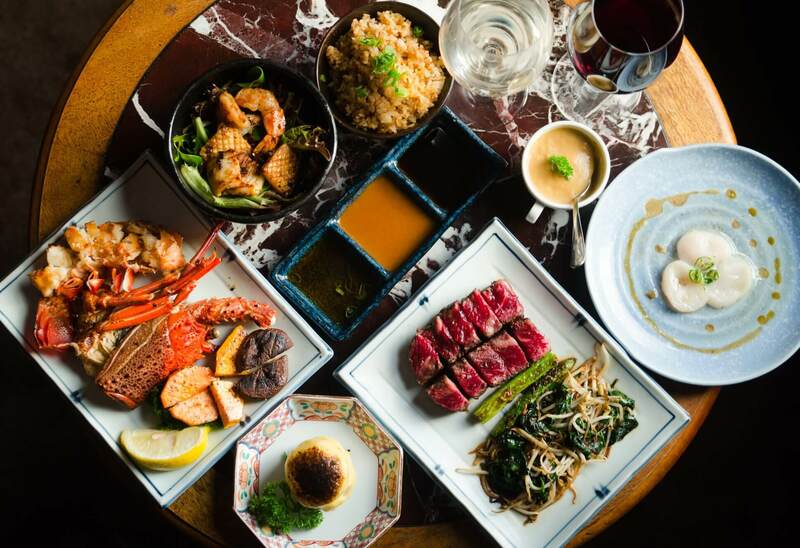 While no structural changes have been made since 1901, this butchery turned residence is now home to The Rocks Teppanyaki. 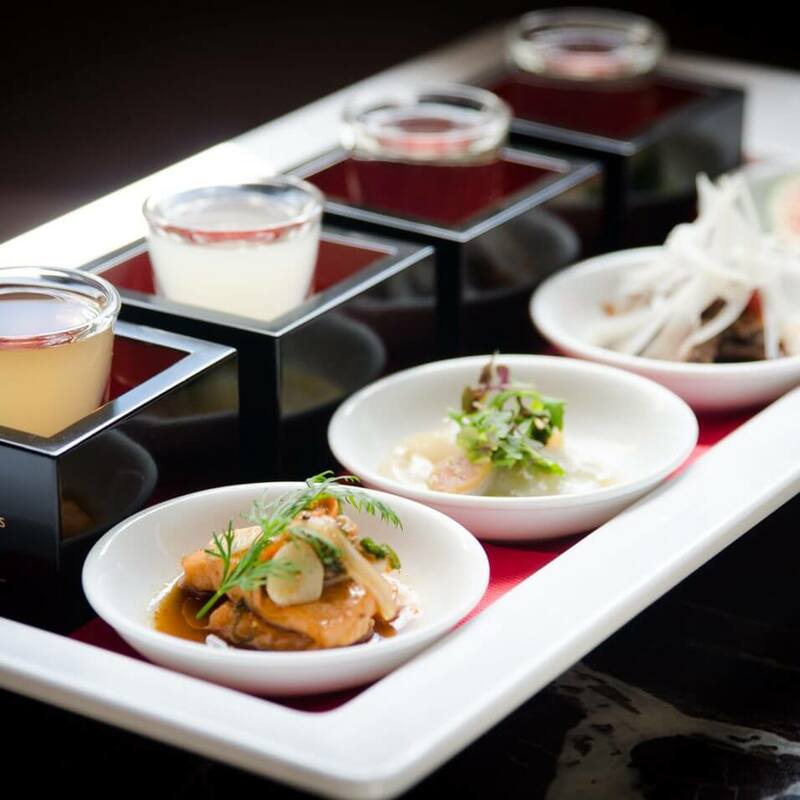 The Rocks Teppanyaki delivers a sophisticated, elegant and indulgent dining experience. With five private teppanyaki rooms, each with its own chef and service staff, our dining offer is truly unique in Sydney. And our cocktail bar is perfect for enjoying a quiet drink with friends before dining at The Rocks Teppanyaki. 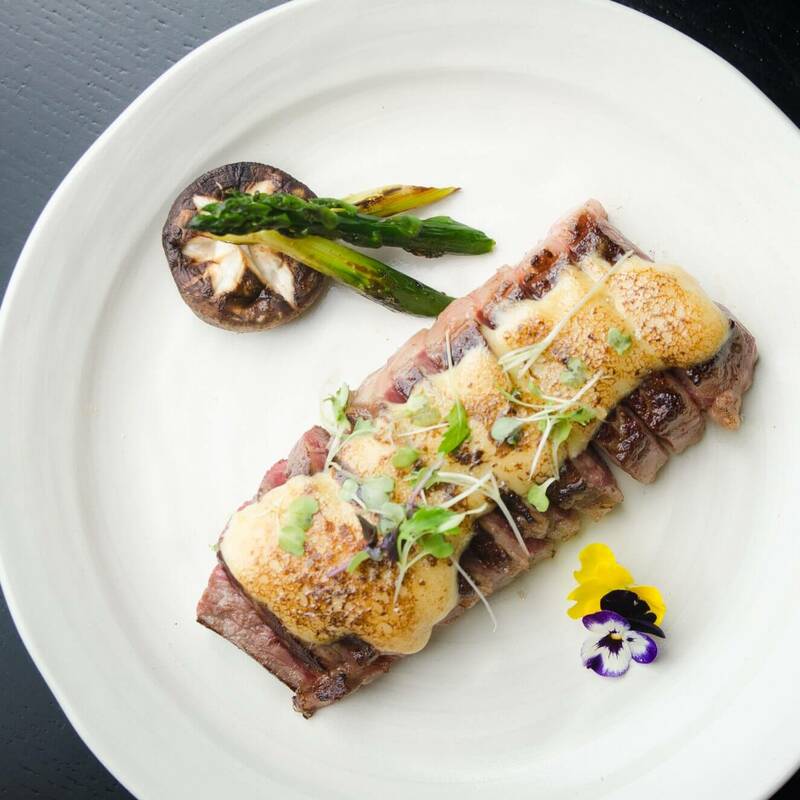 Combining traditional Japanese cuisine with the freshness of prime Australian produce, The Rocks Teppanyaki is a Kobe Jones’ specialty teppanyaki restaurant and a jewel in the crown of our unique Japanese dining options. Derived from the word ‘teppan’, meaning iron plate, and ‘yaki’ which means grilled, teppanyaki dining is a fun, interactive experience where you select your ingredients and then watch as your meal is prepared right before your eyes, by your personal teppanyaki chef. 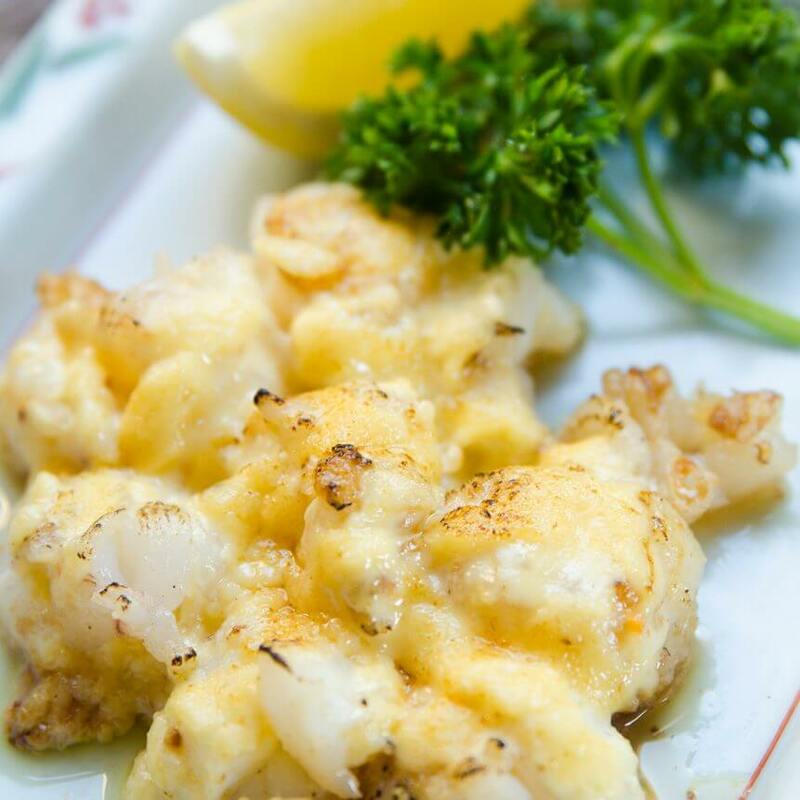 At Kobe Jones we live by the philosophy that food should be delicious, easy to eat and always shared with friends and family. 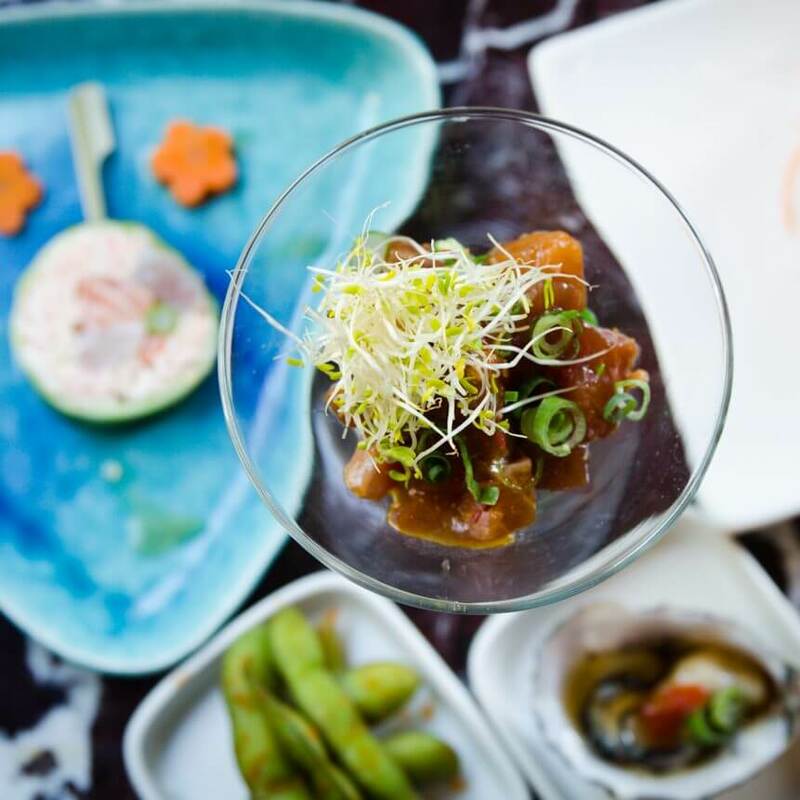 Our teppanyaki restaurants in Sydney and Melbourne offer a fun, contemporary dining experience for singles, couples and groups of all ages. 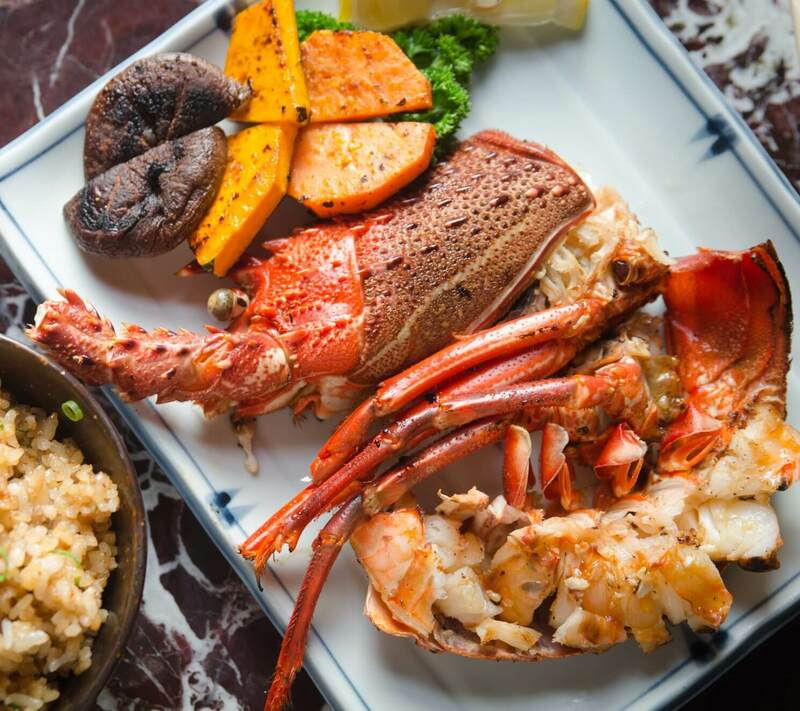 Whether it’s wagyu beef, king prawns or rock lobster, our cuisine blends the elegant simplicity of Japanese cooking with the modern flavours of western cuisine. All of our ingredients are fresh and sustainably sourced, and in the hands of our expert chefs they are transformed into dishes that highlight their quality through an array of flavours. Kobe Jones restaurants deliver a consistently high quality product and we do this by adhering to strict specifications and requirements in the types and grades of foods we use, whether it’s seafood, meat, grains or vegetables. 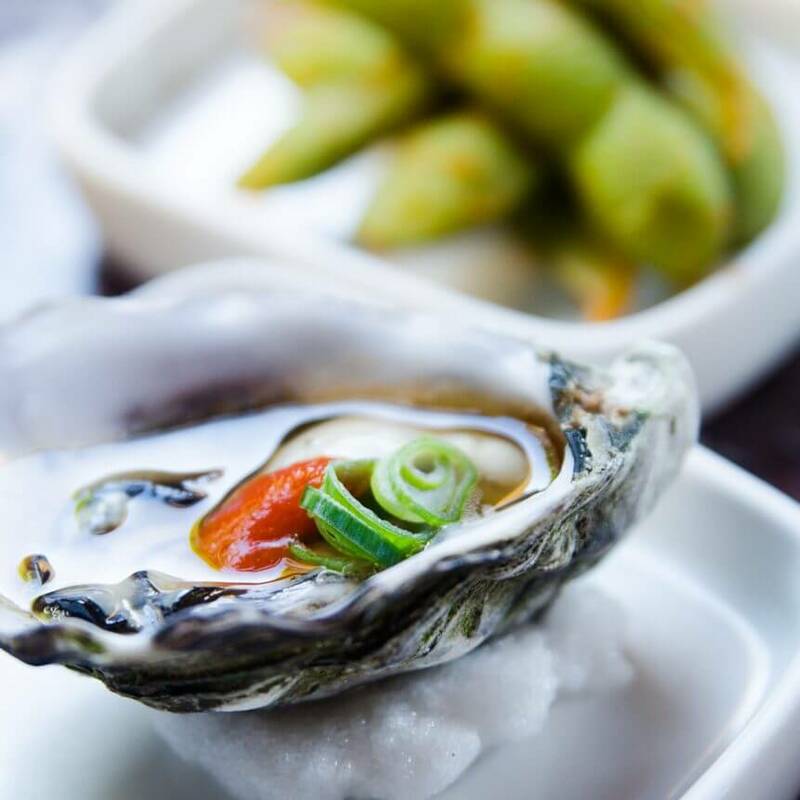 We also incorporate specific Japanese elements into our ingredients to ensure our dishes always have that elusive umami quality. And our secret recipes are tried and tested to guarantee their uniqueness and flavour. Whether you’re planning a corporate event, a cocktail party, a social gathering or a one-off extravaganza, we’re ready to work alongside you to create a truly impressive event. To start organising your event, fill out the simple booking form here. 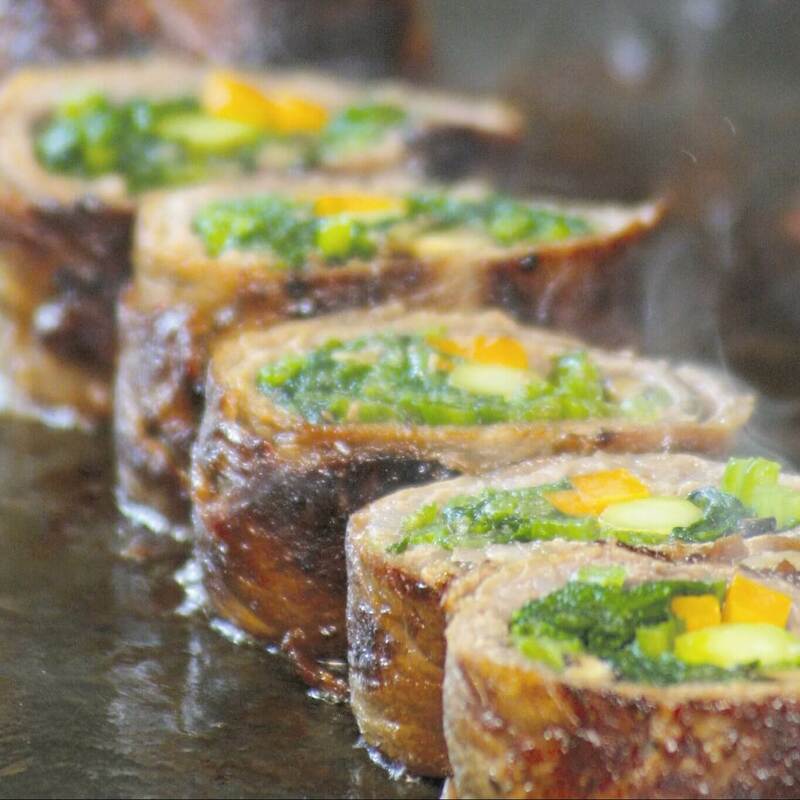 To reserve your seat at our Rocks Teppanyaki experience, simply call and book now on (02) 9251 5430. 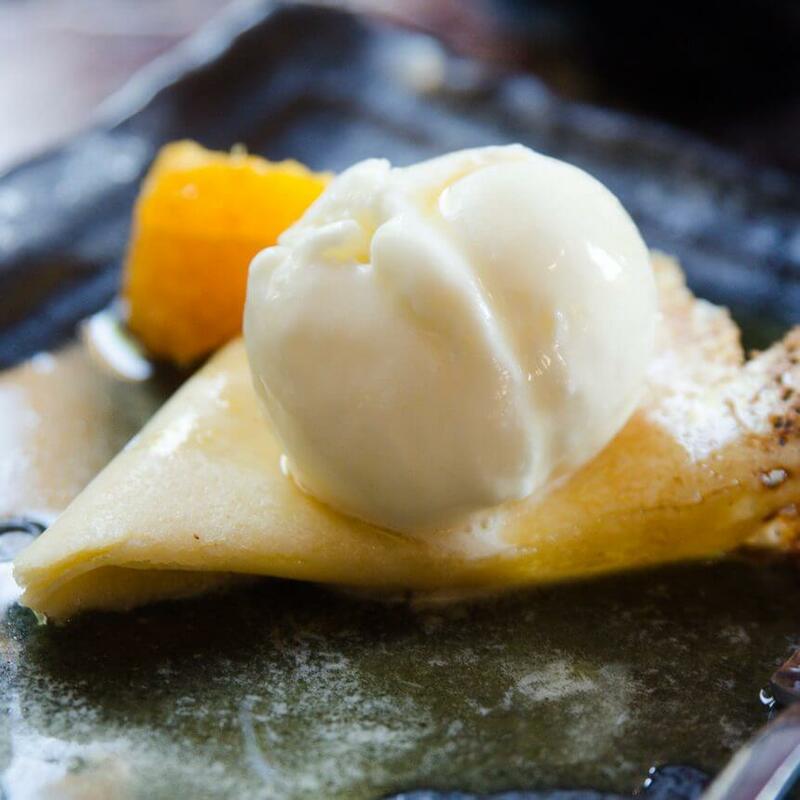 The Rocks Teppanyaki is open Monday to Friday for lunch and every night for dinner in Cumberland Street, The Rocks. 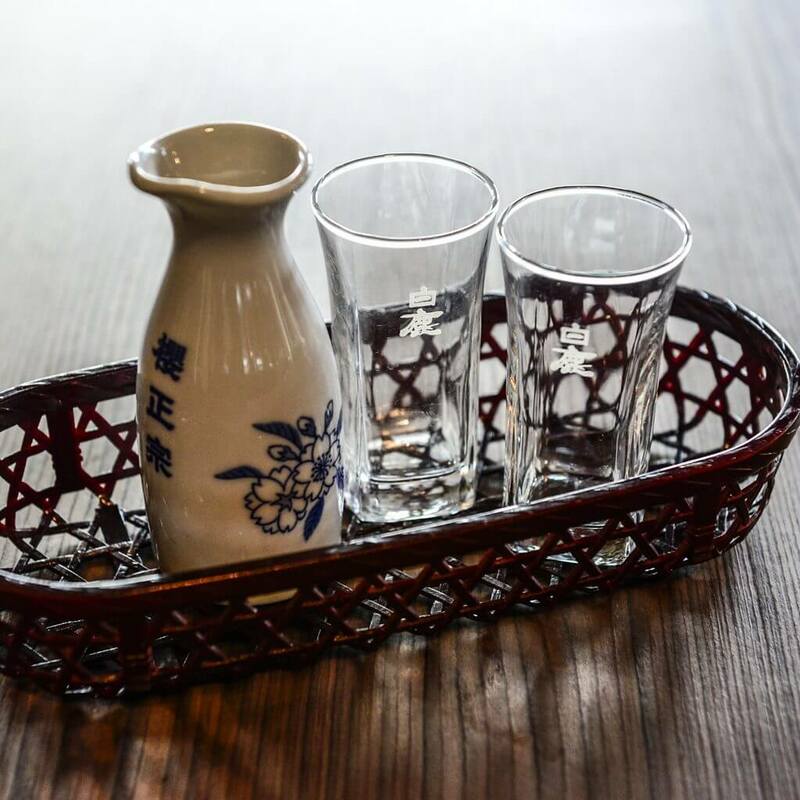 We look forward to seeing you soon for the ultimate Japanese dining experience. 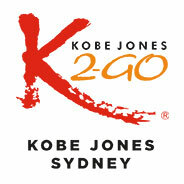 Looking for another Kobe Jones restaurant in Sydney? 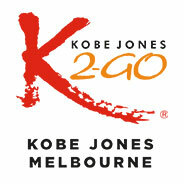 Visit our King St Wharf Teppanyaki page here, or our Kobe Jones Sydney restaurant.